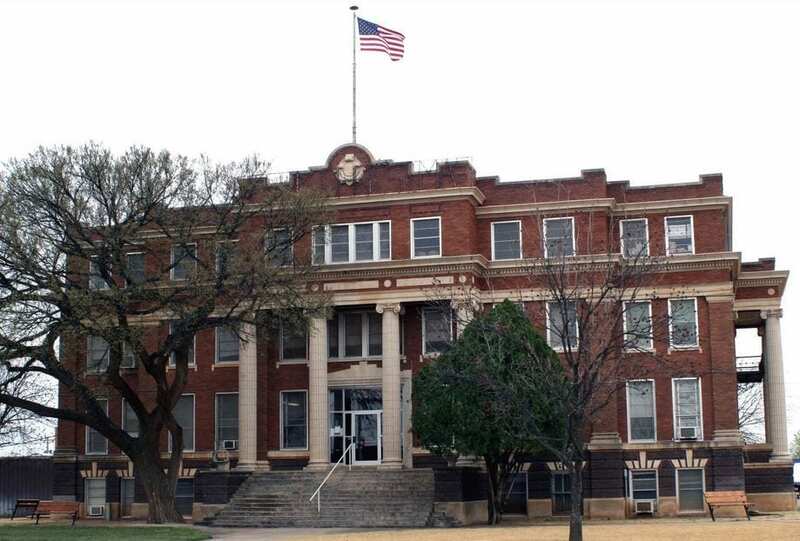 The Lynn County Courthouse near the center of Tahoka, TX is in dire need of restoration. Fortunately, the building which is included in the National Register of Historical Places will finally get the remodel it deserves. Chuck Lanehart uncovers the grandeur of one of the tallest buildings in the county in this week’s Caprock Chronicle. Lanehart further reveals the deepest secrets of the courthouse, including a bloody-stained marble wall and the trials that were held in it’s storied past.